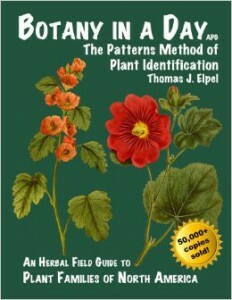 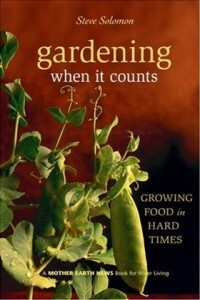 Gardening When It Counts is a classic survival gardening book from Steve Solomon. Though You Can Farm isn’t truly a gardening book, it is one of the most encouraging books you’re likely to read on living an agricultural or agrarian life and profiting in the process. 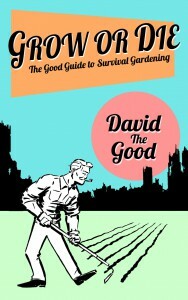 Grow Or Die: The Good Guide to Survival Gardening teaches you how to grow crops under stress. 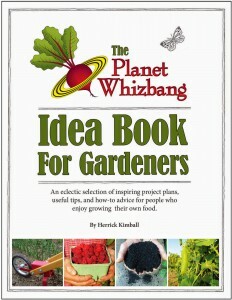 He’s built a successful home business by solving problems – and the problems he solves in The Planet Whizbang Idea Book for Gardeners will make your life a lot easier. 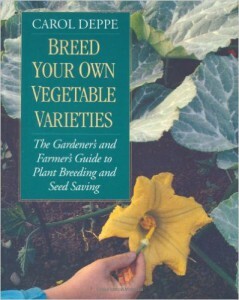 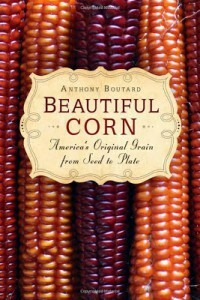 Perennial Vegetables looks at veggies you ONLY HAVE TO PLANT ONCE. 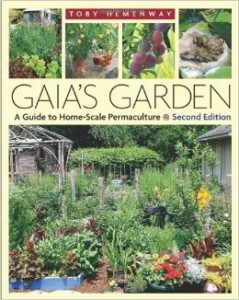 Gaia’s Garden will transform the way you look at food growing, gardening and the ecosystem around your house. 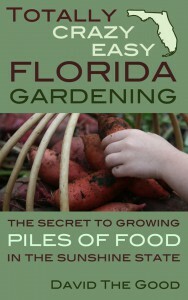 Feed the soil and the soil will feed you. 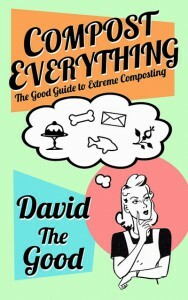 Compost Everything shows you how. 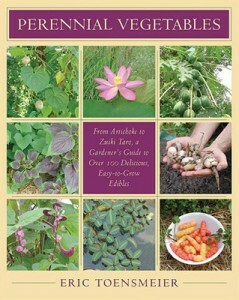 Mel Bartholomew’s Square Foot Gardening has likely launched more gardens than any other book. 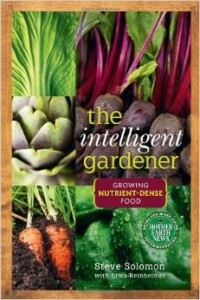 On the other side of the spectrum from Bartholomew’s intensive beds is Steve Solomon’s approach to wide row gardening in low rain conditions. 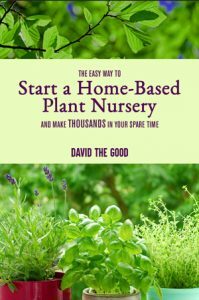 The link above takes you to the free download page of Project Gutenberg… or you can click here or on the image and buy a hard copy. 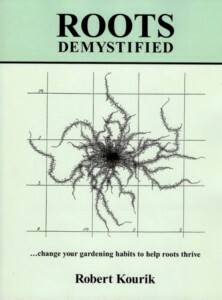 Or – if you’re not concerned about aesthetics – just print the .pdf. 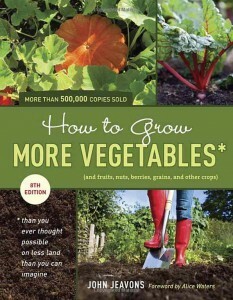 How To Grow More Vegetables by John Jeavons is a great jump into biointensive gardening. 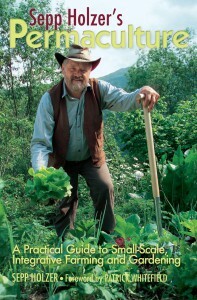 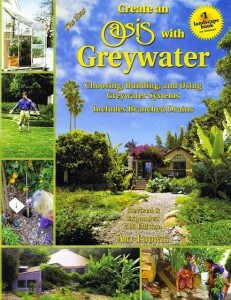 Pick up a copy of Sepp Holzer’s Permaculture. 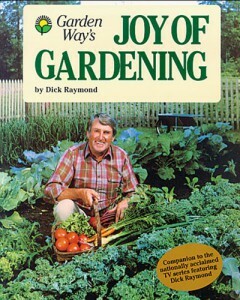 It’s excellent. 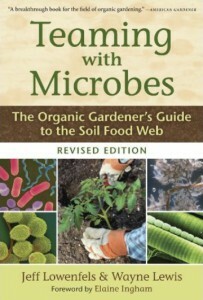 Teaming With Microbes will make you think differently about the unseen world of the soil. 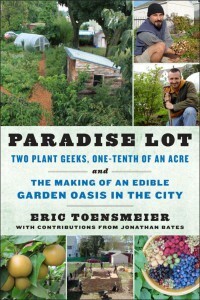 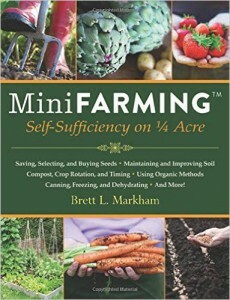 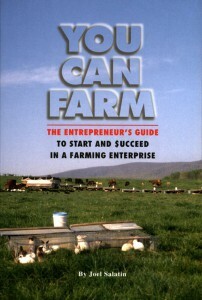 Mini Farming: Self-Sufficiency on 1/4 Acre by Brett Markham is a non-stop seller. 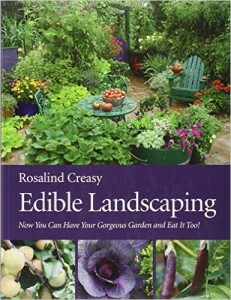 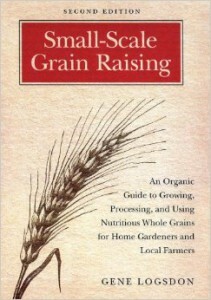 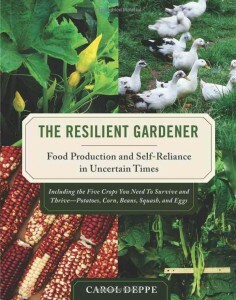 Carol Deppe’s book The Resilient Gardener covers the crops you need when times are tough. 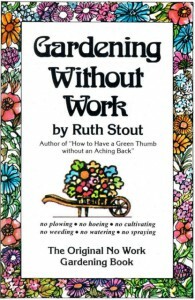 Gardening Without Work shares Ruth Stout’s method of throwing away her hoe and simply crushing weeds into submission through liberal applications of straw. 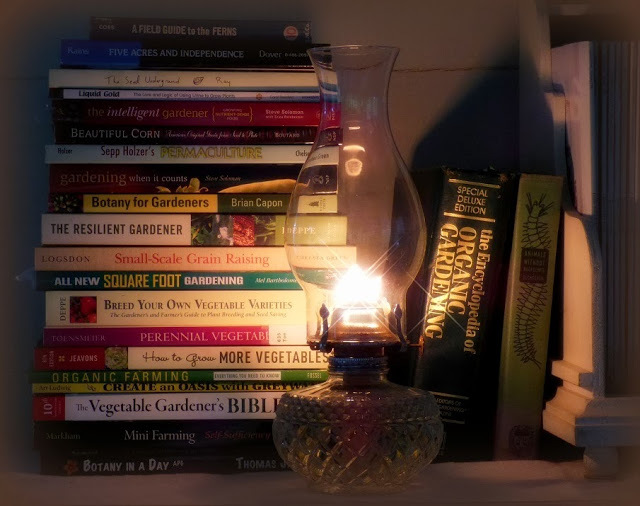 I like your videos a lot. 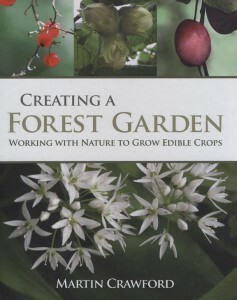 I want to buy 1 or 2 soap nut trees but I could not any nursery that sells that tree. 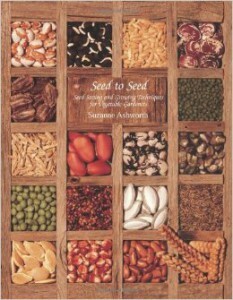 I just wonder if you have any tree or seeds to send to me. 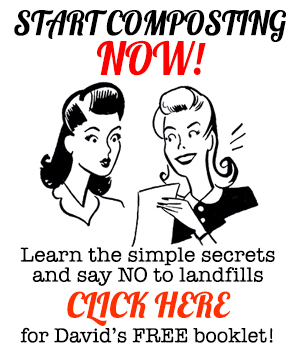 If yes, I will pay you the shipping cost. 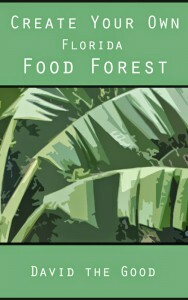 My email address is: tuyetmt@yahoo.com.